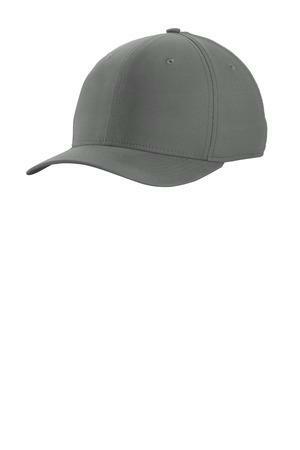 Made from stretchy dobby fabric, this structured, mid-profile cap is a true classic. The comfortable AeroBill and Dri-FIT moisture-wicking technology help keep you dry, while embroidered eyelets enhance ventilation. The contrast Swoosh design trademark is embroidered on the center back. Made of 100% Dri-FIT polyester.